Dynamic design can be found in posters and visual media, but also in documents, reports and journals. This use of creative design demonstrates how imagery can change the emotive and visual properties of a document. The data is shown in a creative manner which is very beneficial, I find this document to be a good piece of inspiration for my own designs. Here’s another example of a piece of design I find interesting. It has a good use of simple imagery with bold and vibrant colour. Polish graphic designer Krzysztof Iwanski is one of the designers I have personally looked at for inspiration in my own projects. 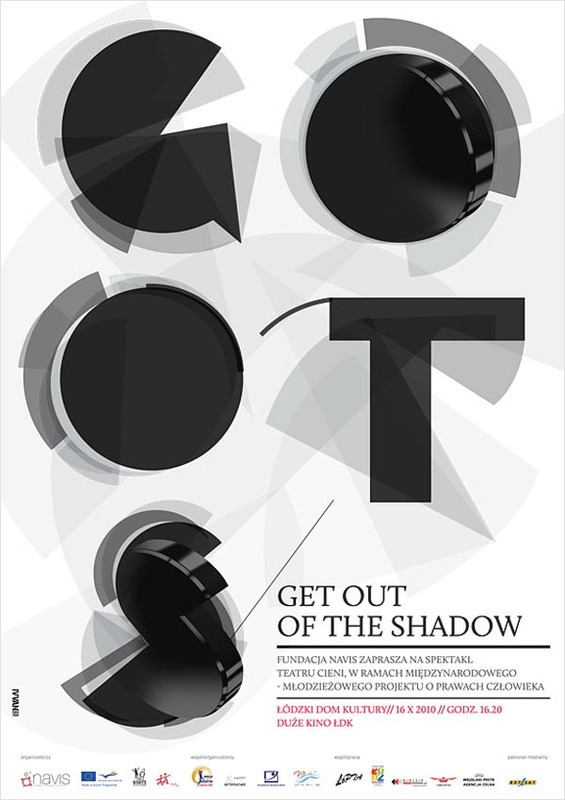 These designs are excellent examples of his skills in graphic design and typography.